It’s a known fact that the documentary evidence determines the authenticity of any real estate property. However, it’s a common practice to retrieve and analyze these credentials before a property is sold or mortgaged. The process is commonly known as the ‘Title Search’, which ensures the title to an estate is legitimate and clear of legal issues. So, what is a “title”? When an individual gets the title to a piece of real estate, it simply means he or she is in the possession of the property and enjoys the rights to use it. However, a title can be attributed in different ways. For instance, a group of people many hold the title to the property as joint tenants or tenants in common. Moreover, types of titles can also include the ‘right of survivorship’, or a ‘life estate’. The right of survivorship is one of the aspects of joint ownerships such as joint tenancy or tenancy in common that lets the surviving owner(s) absorb a deceased owner’s share of the property. Similarly, a life estate is the ownership of a property that ends with an owner’s demise and is passed on to the other individual(s) who jointly hold the title. Sometimes, in addition to the legal owners, third parties such as a mortgage firm or government institutions may claim the rights on the property. For instance, a bank with a mortgage on the estate owns an interest on it. Moreover, the government may also have liens against the property for unpaid taxes, and this is when a title search comes into the picture as it can reveal many such potential problems. A title search is a process of evaluating the history of a property’s ownership through systematic analysis of public records and other related documents. If an individual is seeking a mortgage loan to purchase a property, the mortgage lender will look for a qualified third party to perform the title search. A typical search report will find and disclose the legal restrictions on the use of the property as well as the rights gained by third-parties on it as a result of outstanding monetary obligations or liens against the property. Various issues can arise following the sale of the estate, which can lead to unaccredited real estate titles. Forged documents are created by fraudulent people by impersonating the signatures or trademarks of the true owners of the property. These types of documents can be used to create closures or releases of fake mortgages loans and can result in the illegal transfer of title to the new owners. Execution of instruments under the fabricated or expired power of attorney is another cause of illegitimate titles. Deeds executed by separated joint owners who haven’t been legally divorced, or property inherited by illegitimate heirs can lead to unlawful possession of the property. Other errors include omissions or mistakes in transcribing similar names, inaccurate indexing, and non-availability of original instruments. Also, liens for unpaid estate such as income or gift taxes along with undisclosed and erroneous interpretations of wills and invalid tax titles subject to irregular proceedings are some of the other errors that are documented in a title search report. What Types of Title Searches exist? There are different types of title searches offered by professional title companies. Current Owner Search is usually performed when buying a home through a tax sale or during the purchase of a foreclosure. The details divulged in this type of search are lesser as compared to Full title search, and is apparently takes less time. 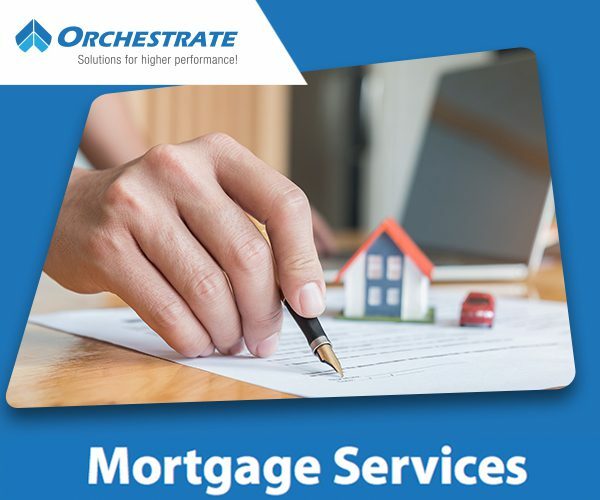 Usually performed before purchase of bank owned properties, a full title search incorporates all the minute details about all outstanding mortgages and liens. It also verifies the judgments and other legal issues involving the property, deeds and other vital public records. Irrespective of the type of real estate, a comprehensive title search on it will ensure a hassle free transaction for the buyers and other concerned parties and protect them against any legal complications in the future.